I just purchased Progression 3 as I could not see a trail version anywhere. 1. can't see the Midi Out to send to standalone Virtual Instrument. 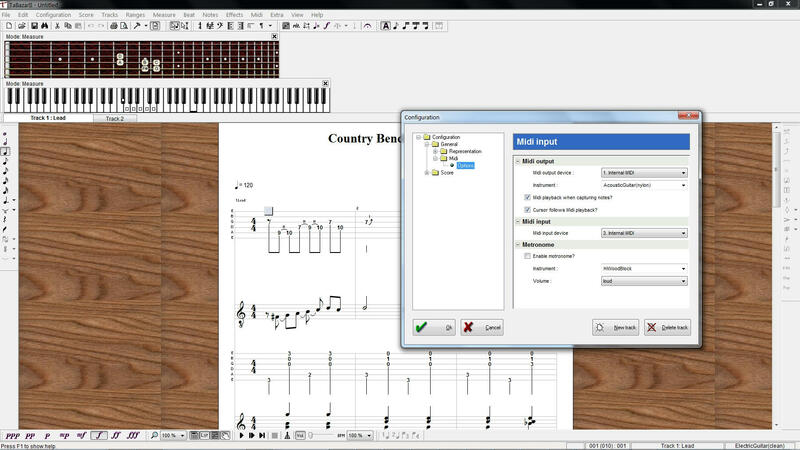 2. can't get the enabled Instrument vst to show Ctrl+I (MusicLab's RealGuitars, Kontakt 5). 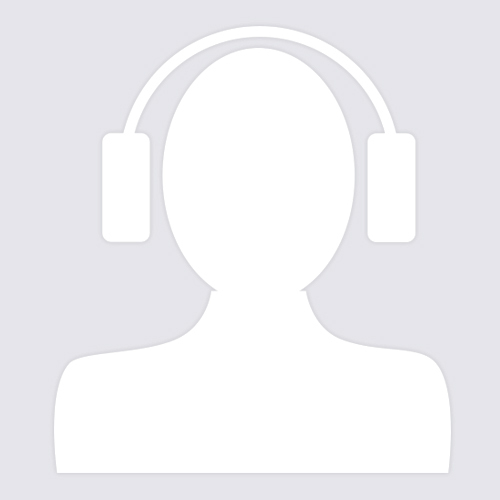 3. the loaded guitar instrument sounds like a piano (the 1.4GB sound library). 4. there is no Direct Input version for when you add FX. 5. I export to midi and there is no pitch bends in the midi, nothing. 6. export to xml looses the articulations. 7. importing xml into other xml apps don't give articulations. So not sure what the story is with all these problems ???? 8. in ReWire mode as slave, you can't open another file as it opens a new window that don't ReWire. I manage to Load my RealGuitar via IL MiniHost but it has no midi input in to it, so something needs fixing there. I will have to check for updates and maybe do a restart. Will try that and get back and let you know. I did a Windows restart, check for updates under Help, it said "You're up to date!" I thought there may have been some "Advanced Settings" mode somewhere I have missed ?? No luck so far, spent hours on it trying to get it working, all I can get is that bad guitar-piano sound, I think it would be great piece of software better than Guitar Pro if I could only get it working. I've seen videos of Guitar Pro using the Midi Out to send to a Virtual Instrument and it sounded real good, but how Progression 3 has the Virtual Instrument vst on the track is the way to go, that's why I bought it. Everyone was saying to get Guitar Pro 6, but it has no ReWire or Virtual Instruments vsts, they said the Guitar Pro 7 would have Virtual Instrument vsts and run as a vst plugin, but it's good to see Presonus ahead. I haven't tried downloading it again it could be a corrupt download and hasn't installed all the features ? Totally drained now from trying to get it to work, will try that and get back tomorrow. As I said great app if I could get it to work. This pic shows the bends in the notation, but when it is exported to midi, see in the piano roll, at the bottom it has NO pitch bends at all, the line stays on 0. So when it is creating the midi it is totally ignoring the bends. Maybe it has something to do with the piano sounding guitar, the midi gets saved as if it's a piano part as pianos don't have bends ???? For the midi export to serve a purpose it must write the bends in the midi file, otherwise the guitar instrument you have on the midi track will play like a piano. Then the next pic is Tux Guitar midi export. Okay, after a good nights sleep, I found 3.0.366 did have Virtual Instruments but were disabled in newer versions not sure why maybe technical reasons ? Progression would be great if these things were fixed or enabled. You have got to have bends in the midi being sent to the virtual instrument and exported for it to be usable for any purpose as Tux Guitar and Guitar Pro does. I tried Tux Guitar with the Midi Out it has, and it all works, all the bends etc.. if I could do that with Progression 3 and ReWire I would have it made. ps my PreSonus COMP16 Compressor is working great and always has, no drama at all. This is Tux Midi Out to RealGuitar, the next is Progression 3 sound as it has no midi out or saves bends in the midi file, and no vst instruments anymore. I can add any FX to the RealGuitar vst to get the sound I need as it's DI clean. I tried Notion 6 and it's not sending any bend info to the Virtual Guitar Instrument either, I think the developers think all instruments are like pianos they don't need bend info. If you want users to upgrade to Notion for a lot more money at least put the same features as the free TuxGuitar and TaBazarII Guitar. TaBazarII Guitar is free and it opens Guitar Pro files saves the bends to midi, has Midi Output that sends bend info to the Virtual Guitar Instrument. Imports Export xml. It has an option to not include midi FX, it is giving you an option. 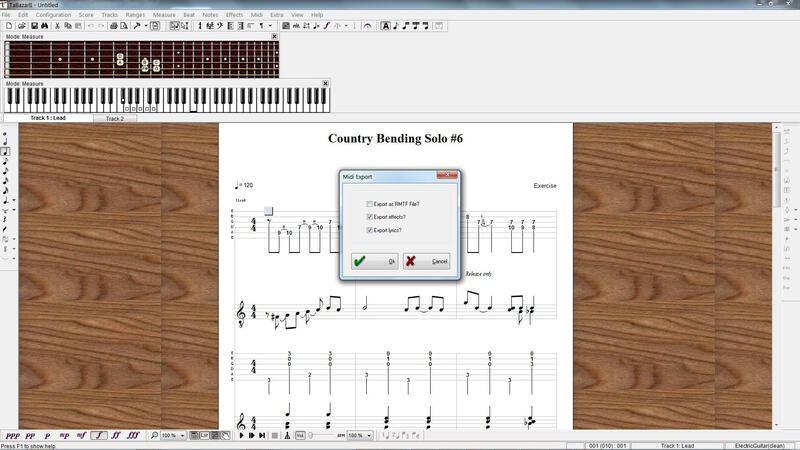 Sibelius Imports xml Tab with bends and save the bends to the midi file or sends to the Virtual Instrument. what I´ve seen is that Progression is just a gimmick, not serious software. Yes I found the same. I'm still waiting to use it since buying it, I keep checking for an update with the problems fixed but nothing has happened. I use RapidComposer, the guy that created it and programs it communicates with the users directly in the forum, you can suggest a feature or a bug fix and he includes it in the next release within a few days !!!! He has a plain website without pictures of smiling happy people. "Yes, PreSonus is “just” our day job. But it’s a very rewarding one." even if we don't get out of our little office out the back and talk directly to the users we have great pics to give an optical delusion that we are good. 5 months on and nothing at all, 0, is this normal for PreSonus ? I honestly have not been able to use it since it was purchased. I beginning to think, though I could be wrong, that they don't really care. In that time so many other programs I have, have had updates, fixes and improvements. This is the same version that I purchased.